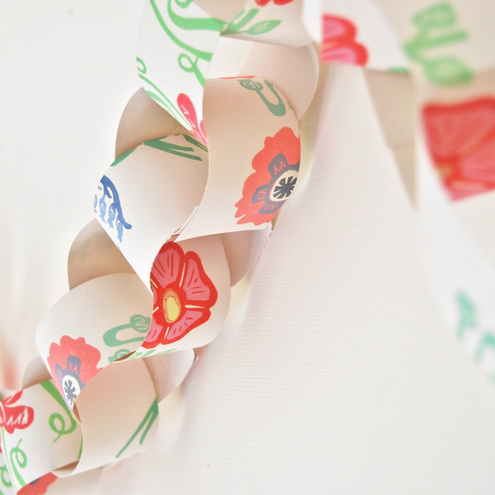 Who says paper chains are just for Christmas? Hannah Madden doesn’t think they are and I’m persuaded to agree with her. 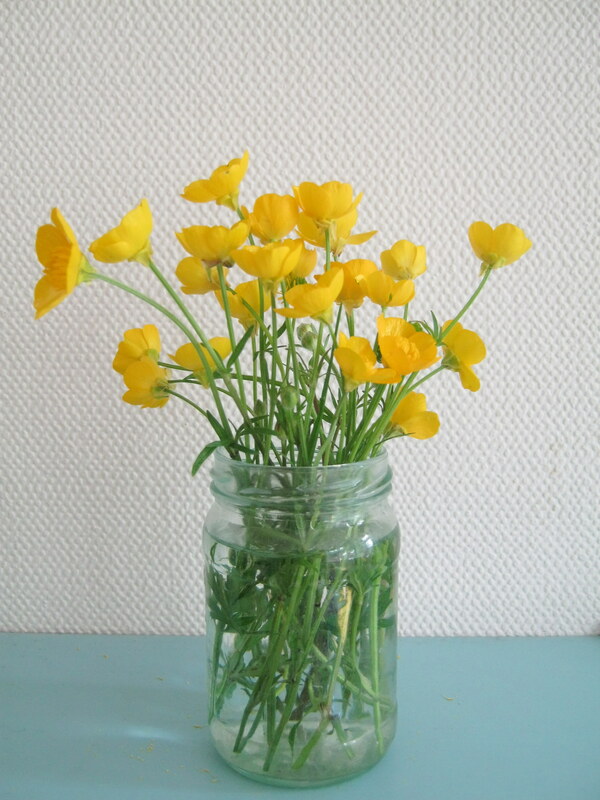 This is such a simple yet pretty way of brightening up just about any room in your house! I love roses (I think I’ve said that before). When we bought our house, I was delighted to discover that the garden has a number of beautiful rose bushes in it. They always come out around this time of year and look stunning. 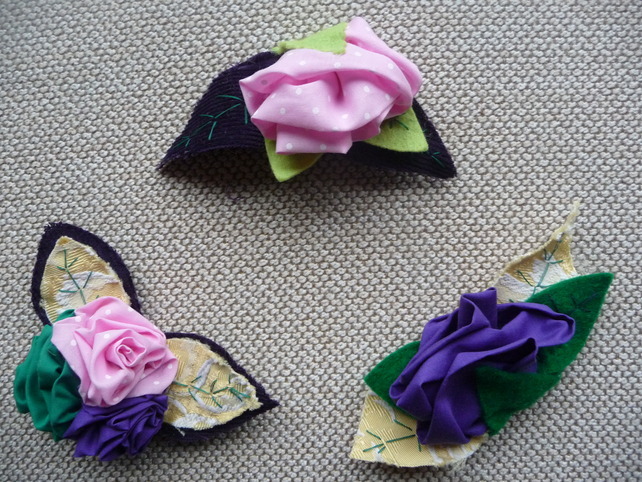 These Rose brooches remind me of my roses, aren’t they lovely? I especially like the pink one with white dots and I think that Handcrafted Hannah has managed to get the texture of the roses beautifully. 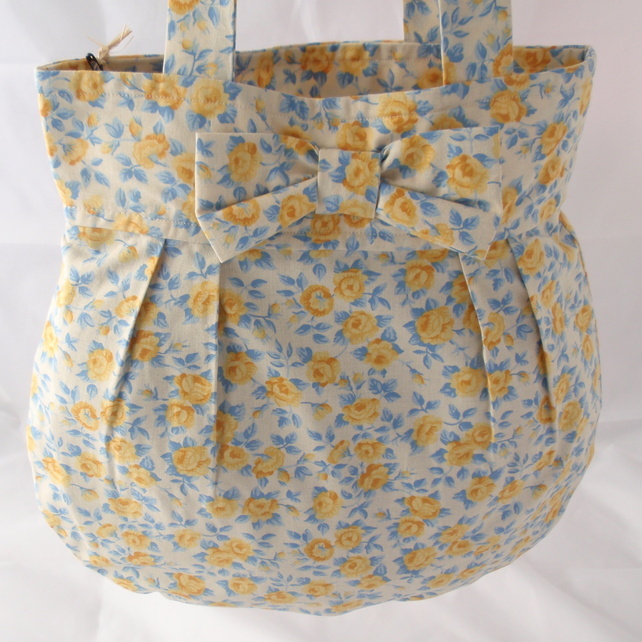 How cute is this bag from Juniper Spools? Not only is the choice of fabric lovely, but I love the little details like the bow and the pleats. A very happy, spring time bag! 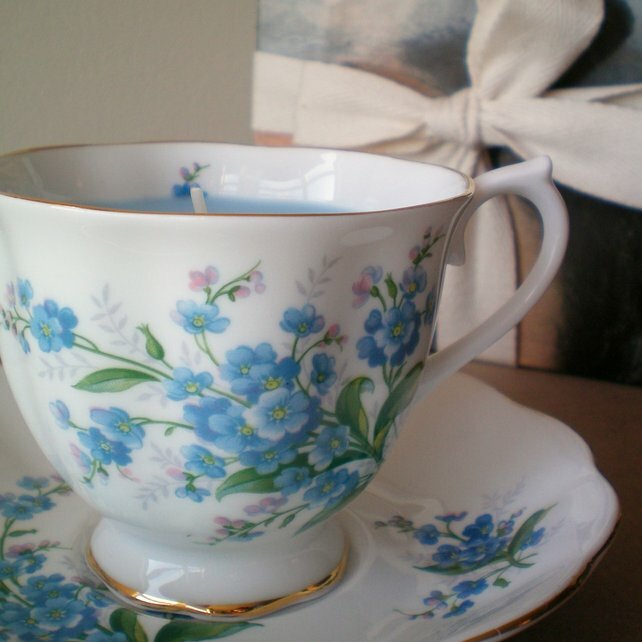 I don’t normally post about tea cup candles as I make my own but when I saw this one by Cissyface Vintage I had to share it. The blue ‘forget-me-nots’ are lovely and are set off beautifully by this delicate cup and saucer. I really like the fact that the candle matches the blue of the flowers. Well that’s it for this ‘Folksy Friday’. In the spirit of getting into the Jubilee celebrations, I’m hoping to finally up load some pictures of the Union Jack dress that I made last year; show you how I made it, as well as how I created the head dress (which you can see at the top of my blog).